The popular vehicular destruction video game Danger Zone has been confirmed as coming to Xbox One later this year. Developer Three Fields Entertainment announced the games debut on the console as set for “this fall.” This comes at around the same time as the Xbox One X release date. Consequently, Danger Zone will feature several enhancements designed to make the most of the One X’s impressive specs. The Xbox one X console will be the world’s most powerful gaming console when it launches in November. A number of games have already been confirmed as being enhanced for the new console. Danger Zone becomes the latest title to join that list and will bring it’s famously addicting style of vehicular destruction to the One X. The immersivenes and depth of its crash effects and visuals should be really amazing. Founded three years ago, Three Fields Entertainment was formed by the former founders of Criterion games. 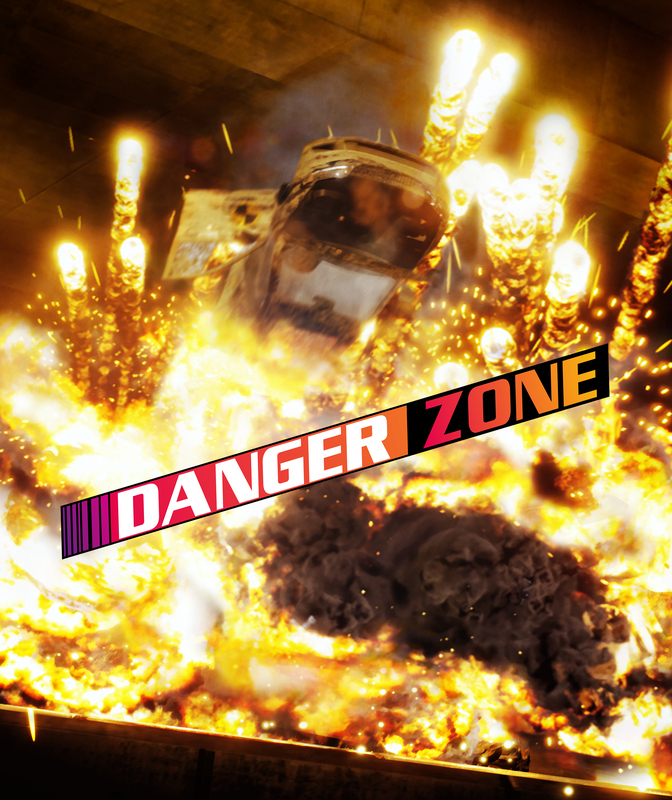 The studio has so far had mixed success but Dangerzone should be a title that will do well on the Xbox One X. 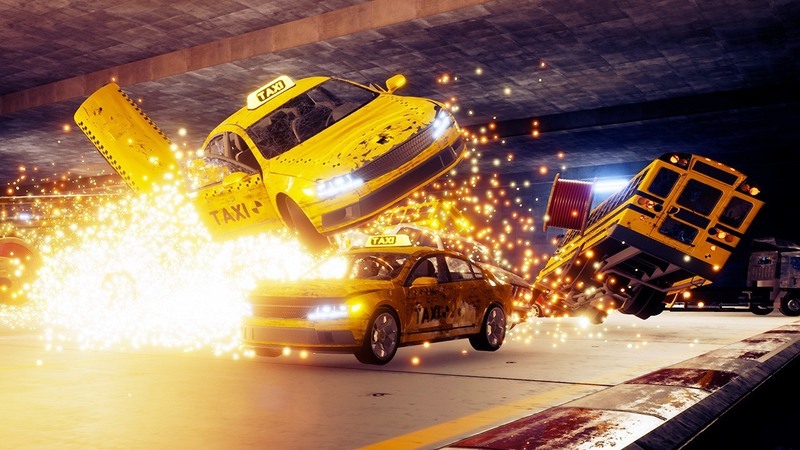 The upcoming game is inspired in part by the Crash Mode featured in high speed racing game Burnout. Burnout was developed by Criterion and published by EA. Looking forward to the release of Danger Zone on Xbox One X? – Share your thoughts in the comments section below!